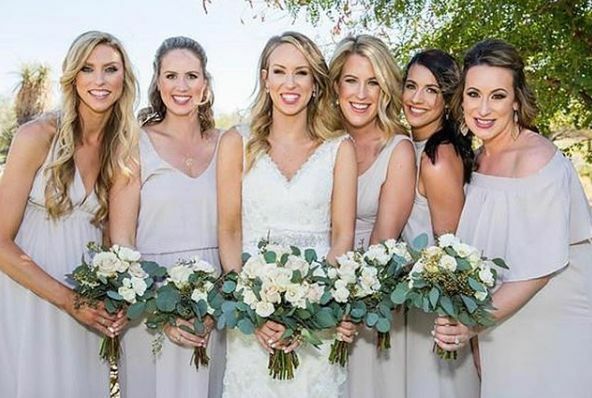 The Beauty Noteis a wedding hairstyling service based out of Gilbert, Arizona. 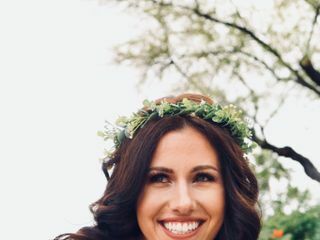 Heather is a passionate hairstylist who loves doing hair and helping brides look and feel their absolute best. 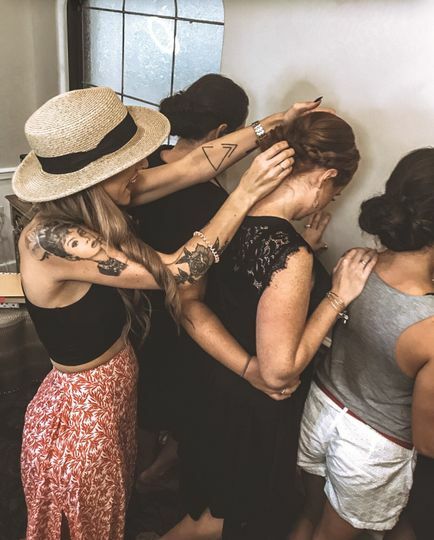 Heather will take your unique wedding beauty vision and bring it all to life. She is dedicated to convenience and quality and will go above and beyond to enhance your natural beauty, not cover it up. 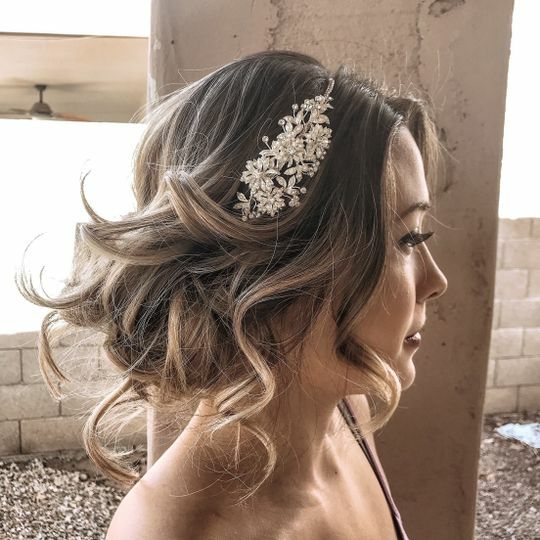 With Hair by Heather Usher, you can take your guests' breath away when you make your walk down the aisle. 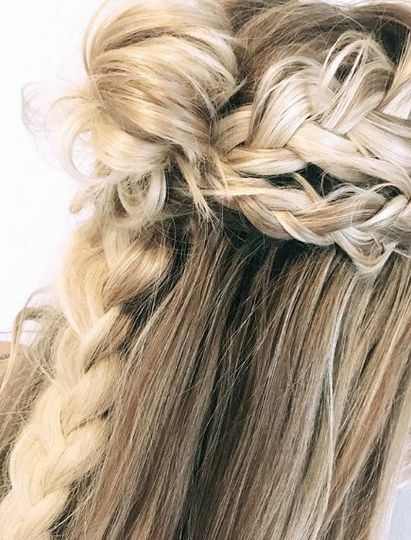 Heather was outstanding for my hair trial and the day of my wedding. She is extremely personable, professional, and talented in her work. I’d recommend her to ANYONE in a heart beat. Don’t hesitate to book her for your special events! Heather is an incredible stylist and wonderful person!! 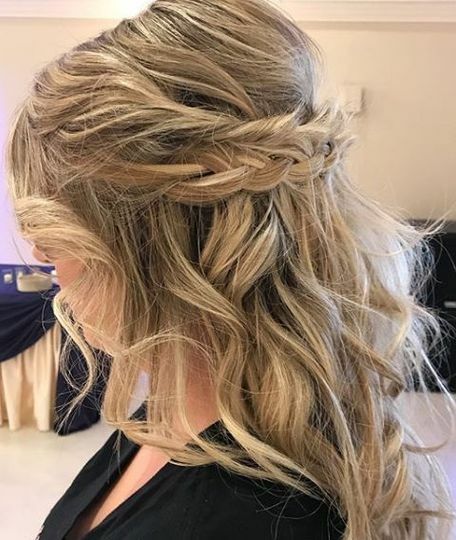 Before my wedding day I had two trials with her (one for a partial up-do and one with hair down) and she was so easy to work with. She also colored my hair perfectly with natural highlights for all of my wedding events. 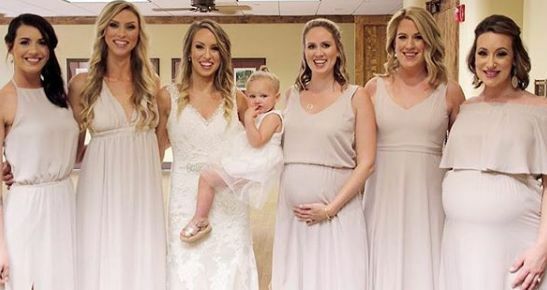 On the wedding day, she did my hair, my 6 bridesmaid's hair, and my mother-in-law's hair all in about 4.5 hrs (even with some intricate up-dos)!! All of the girls loved their hair and everyone looked great for the entire day. I could not recommend Heather enough for bridal hair and as an everyday hairstylist!